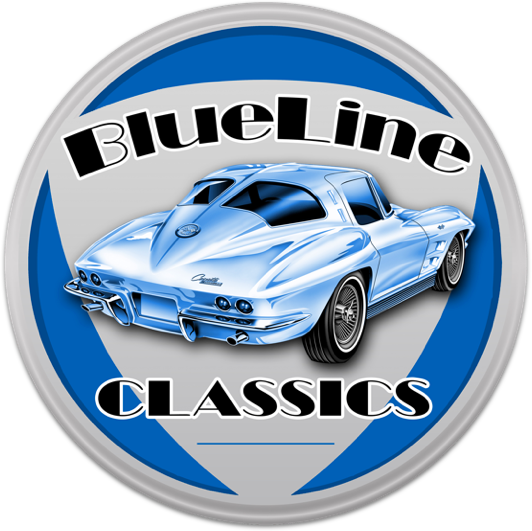 Buying a car from BlueLine Classics is simple and quick. We'll answer any final questions about the car, then remove the listing from the internet when a cash, credit card or PayPal deposit has been made. Next we'll provide you with the needed info to complete the payment and the necessary documents for your review. Finally, when the balance is paid in full, we'll provide you with the title and work with the transportation company to get the car delivered to your driveway. 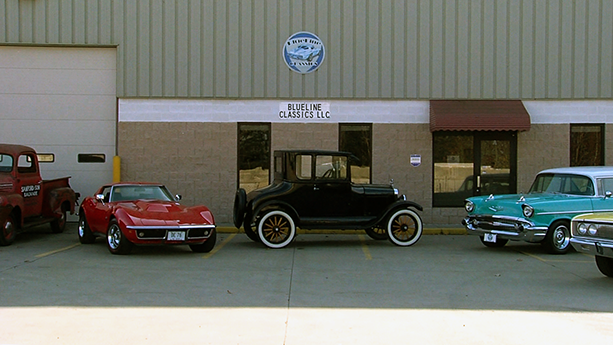 Or you can pick up the car in person and enjoy the ride home in your new classic!